I used to feel it was too preppy for my taste, but when the mix is right, I’m convinced this beautiful craft is the perfect finishing touch. 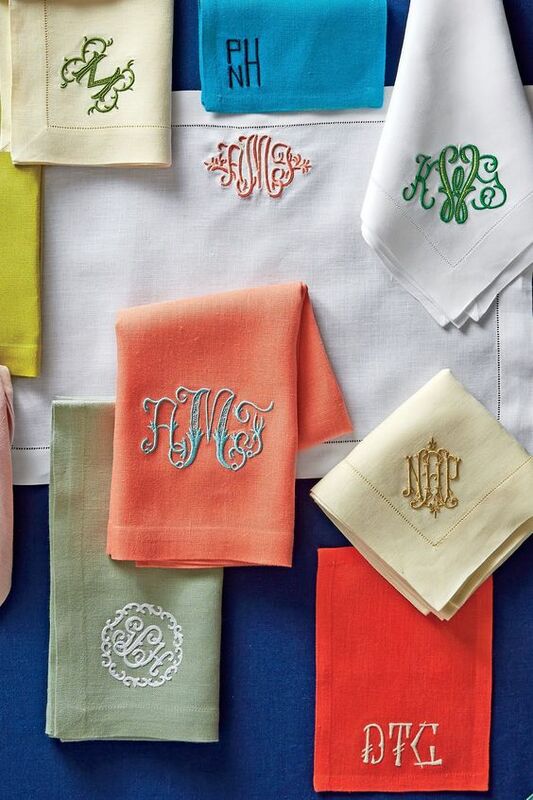 Certainly, very few things instantly add a hint of luxury more effectively than a monogram. They are associated with prep today, but monograms’ history of serving as indicators of status is far deeper than these modern connotations. In fact, monograms have quite literally been connected to money since the very beginning, when they first appeared on coins in approximately 350BC. Since then they have carried various forms of prestige, from artists’ seals of authenticity to royal coats of arms. In the slightly more modern iteration of decorative embroidery on household linens, this legacy continues. Proudly announcing family names, being status symbols is written into their nature, and of course, what could be more luxurious than having something custom made? Adding this special, personalized detail transforms the mundane into heirlooms to hand down through the generations. 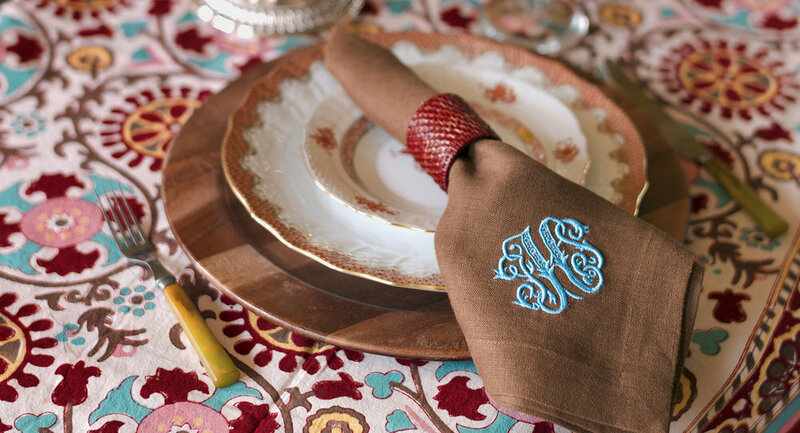 When browsing through imagery of embroidered monogrammed linens, it became clear that Leontine Linens is a favorite of the decor industry, and it’s clear to see why. 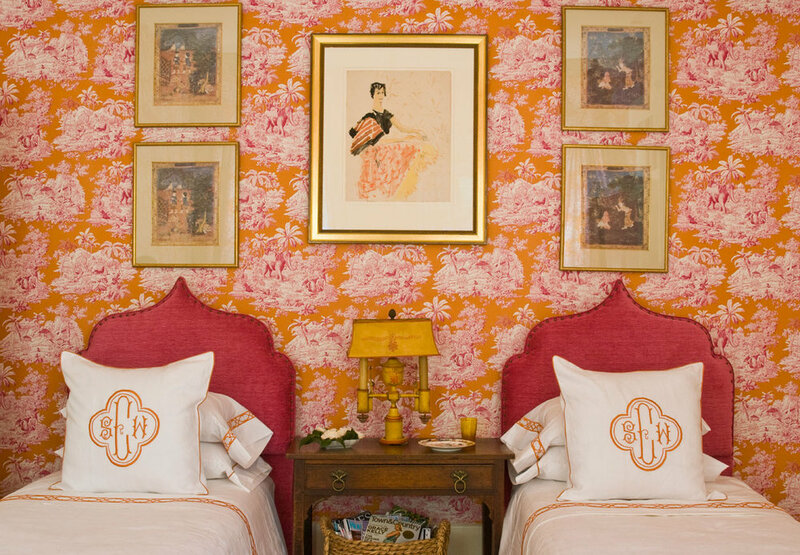 A fairly new company charmingly founded and run by a mother-and-daughters team, The Loveliest Company’s monograms live up to their name. I highly recommend following their Instagram!